The signature Lyft pink was the basis for their surprising collaboration with nail polish brand Julep. Read more about how brand collaborations can raise awareness on Bplans. Photo via Wired. This week on Bplans, we covered two aspects of cash flow—how to spot the symptoms of an impending cash crisis, as well as the differences between cash and profits—as well as how an unexpected collaboration can improve brand awareness, how to get government business, and resources to help you name your new company. The second article in our recent series on cash flow, you’ll learn how to recognize the symptoms of a potential cash flow crisis before it hits. Can you tell when your business is about to be tight on cash? Sometimes, collaborating with another business is just what you need to shake things up. 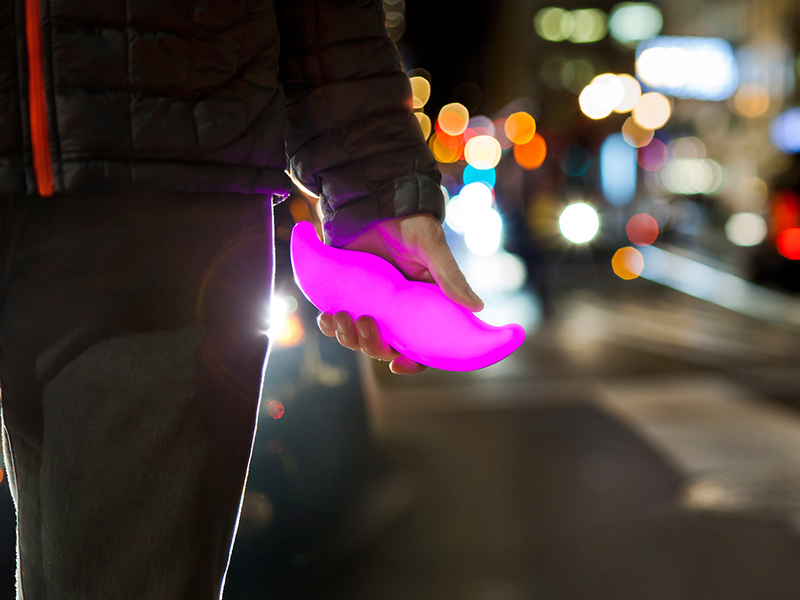 Consider pairings like ride share company Lyft and nail polish brand Julep, who joined forces to create a nail color in the signature Lyft hot pink. What business can you partner with to build brand awareness and impress your customers? One of the most important business lessons that entrepreneurs should learn early on is the difference between cash and profits, and how easy it is for a business to be profitable, but still run out of cash on hand. Palo Alto Software founder Tim Berry discusses his experiences as a new entrepreneur, when he himself almost had to shut the doors to his business because of quick growth and not enough cash. Government contracts can be a great asset for businesses, but how do you break into government business? You ask someone who’s been there; enter expert Mary Scott Nabers, who has been on both sides of the table, and shares her advice for snagging government business. Naming your business—now, that’s the fun part, right? Still, as fun as it can be, you might find yourself drawing a blank. We’ve compiled a list of helpful tools and resources for you to experiment with, to help you land on the perfect name for your new business. Have a topic you’d like to see covered on Bplans? Let us know in the comments.